An overview of the different resources available for Passport questions and issues. This course is a collection of resources available for stations and members to use related to the Passport benefit. While you can revisit these training courses at any time, these resources are all available outside of this console to help you with MVault and Passport. 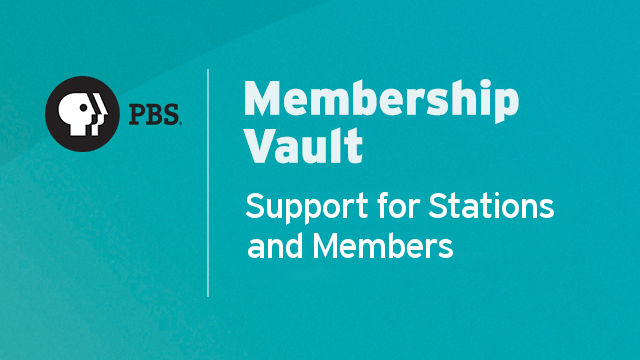 Included are online articles, tools, and ways to contact the PBS Support team with any questions or issues. There is no quiz for this course.